Years ago, Joel (all around FRITA superhero) wrote to the hosts of the Stuff You Should Know podcast. His letter was about ewaste and the work volunteers do at Free I.T. 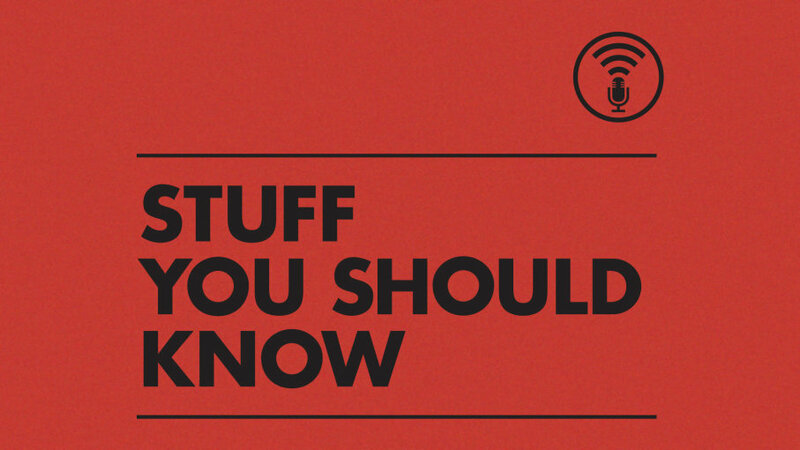 Athens, and it resulted in a really neat shout-out on the popular podcast based in Atlanta. Late last month Stuff You Know did an update to a previous recycling episode. 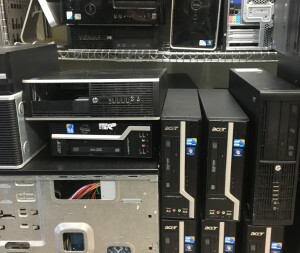 Guess which nonprofit is mentioned in the discussion on ewaste? 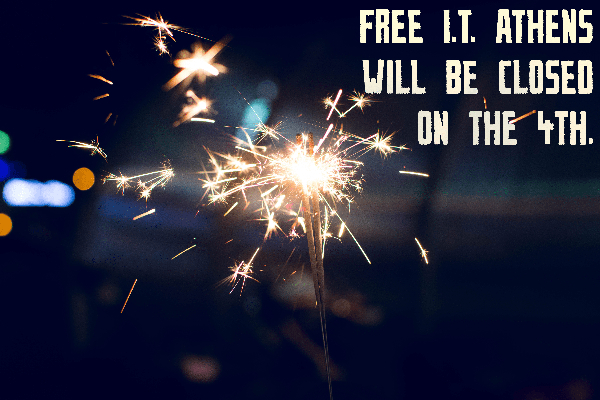 Free I.T. Athens! Check out “Recycling Update: How’s It Going?” to learn about the world of recycling and give yourself a little cheer for supporting your community when Josh and Chuck mention Free I.T. Athens. P.S. Thanks to everyone who shared, sent messages about, or came by the workspace to give some encouragement about the last post. We all very much appreciate it! I’m so pleased to share that Free I.T. Athens and fellow community tech nonprofits will be speaking at this year’s Hackers on Planet Earth (HOPE) conference! 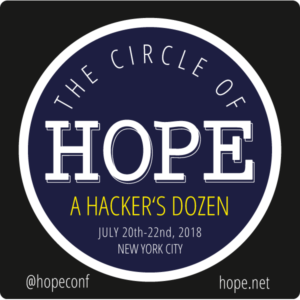 Hope is an incredible event held every two years in NYC with an engaging list of speakers, fascinating hackerspaces, and lots and lots of mate. Even though the event is out of state, you can still participate because all the talks are streamed live! Check out Hope’s website to digitally pop in and catch a speaker. Representatives from Free Geek Mothership, Free Geek Toronto, Free Geek Arkansas, and Free I.T. Athens will come together on Sunday, July 22nd at 11a in the Booth room to chat about technology and community. Free I.T. Athens will be closed on Wednesday, July 4th, 2018 to observe Independence Day. Friday hours on July 6th will continue as normal. Happy holidays!